In India, architectural heritage is often linked to the major religions of the country: Buddhist stupas and monasteries; Hindu and Jain temples in many styles – many share structural characteristics such as stone columns and horizontal blocks carved with sacred imagery or decorative motifs sculptures of the vast pantheon of Hindu gods and goddesses are everywhere the various deities have many manifestations which becomes confusing as their names, like many Indian cities, are interchangeable. Udaipur, Rajasthan, is a fairy-tale city with marble palaces and lakes – and I will blog about them later. 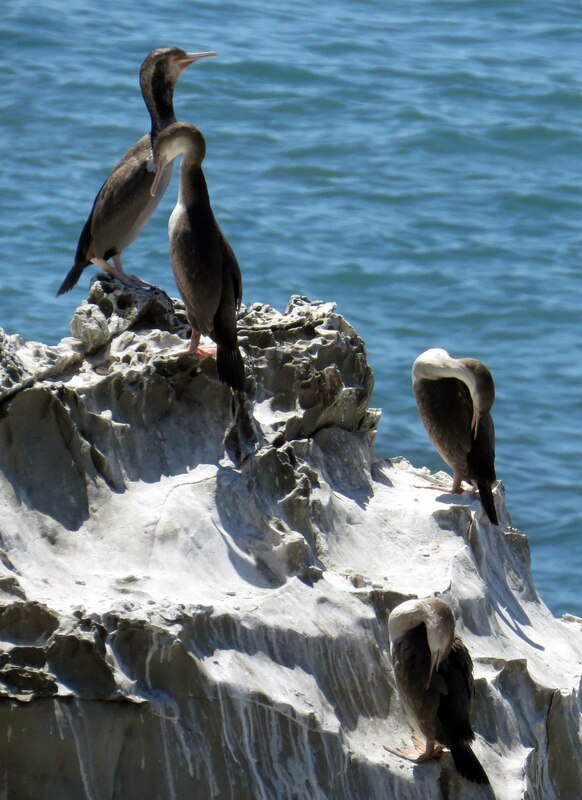 In the meantime, here is a slideshow (23 pics) some of the local wildlife. Are there negative impacts to tourism? When you travel to less developed countries, you might think that just by being there you’re helping give a better quality of life for the locals. Seems you, we, could be wrong. Just $5 of every $100 you spend stays local and after searching I found the United Nations Environment Programme reference to the negative impacts of tourism here. Here’s that column I wrote . . .
What is an eco-tourist? Ecotourism? Like Asians need rice, Italians love pasta, British their curry, and us Kiwi’s love fish and chips, I need to travel and being a traveller who writes means I get to visit where I want to go to rather than have to go the destination flavour of the month. This means I’m often in places that are not on the tourist trail. As a slow traveller I can stay longer and get to know people, to absorb the local culture and flavour. This also means that although I don’t always sign up for an eco-tour, I practise many of the principles of ecotourism. But what is ecotourism – a word that’s often thrown around and frequently means nothing. My understanding of the word and the concepts behind it are that’s it an activity that has minimum impact while providing maximum benefits to the locals. I believe independent travellers are most likely to be the closest to being real eco travellers. They leave much of their travel money in the country while those who travel on tours often have paid for their whole trip before they leave home – giving very little to the country they are travelling in but adding huge costs – in water, sewerage, rubbish, roads. Worldwide many places say they are providing an ecotourism experience but is that really so? It seems that as long as it has a nature component many claim it to be eco-friendly. That has not always been my experience. Life on an Asian marine reserve sounds wonderful right? A great eco experience? Yes the natural sites and walks are fantastic; money spent on food and accommodation does stay with the locals providing it. Unfortunately, the big money is creamed the off the islands in diving lessons given by Europeans who come in for the tourist season then leave, taking the money with them. Because of the lack of a robust infrastructure, the rubbish – that travellers complain about – is bought to the island by them: water bottles are not refilled, plastic bags and straws are left on the beach. Have travel agents sold us too narrow views of places to visit? Given us a list of sights we ‘must see’ or activities to take part in? This produces problems all over the world with buses arriving in droves, disgorging visitors and fumes to see wonderful pristine or historic sights. It reminds me of Lake Louise in Banff, Canada, where I too was a body disgorged from a bus to see the great views. I have proof that I was there – a photo of me sitting alone with the lake and mountains as the backdrop – it looks idyllic. However I know that beside me, waiting for their turn to have the moment recorded, is another busload of chattering travellers. The problems of being poured into these tourist funnels will continue if we rely on unimaginative travel agents (and of course not all are) and the forceful marketing of those who have invested in areas. 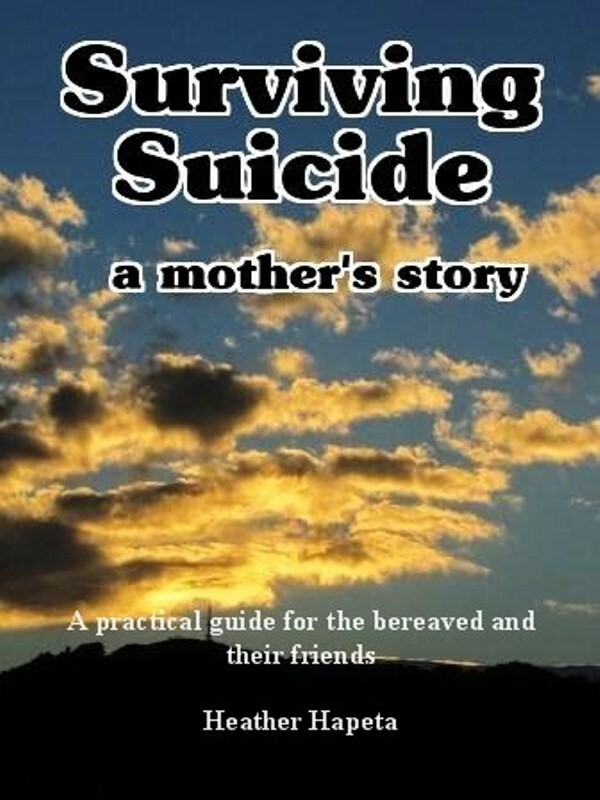 While it is more economical for planes and hotels to have us arrive together and stay in the same places it also creates problems for them – not the least is the strong chance of killing the goose that lays the golden egg such as the warning in the child’s story. So, what can we travellers do? I don’t know what you will do – what I do is travel slow, travel cheaply, and use local products when I can. So, by combining the universal codes of pack it in pack it out and take only photos, leave only footprints, along with getting off the well-worn tourist trails means I’m able to enjoy my travels with a clearer conscience. how many travel dollars do we leave behind? Just some of the birds I enjoyed watching during my week at Kannur Beach House, with Thalassery Beach, a river, plus a brackish lagoon makes it ideal for birdwatchers. With a couple of free days in New Delhi, and having already visited many of the tourist sites on a previous visit this time was pretty laid-back, relaxing before I went to a conference. But first I have to check out the wildlife! I left my hotel (and will write a blog about all my various and diverse accommodations I used in India later) and went to Lodi Gardens. My Uber driver got lost despite his GPS and when he dropped me off said ‘I was here last weekend and you will see black swans whites swans – they are beautiful.’ I had not imagined what sort of birds or animals I would see in New Delhi so assumed the swans were left over from colonial days.
. . . as you can see, not a swan in sight! 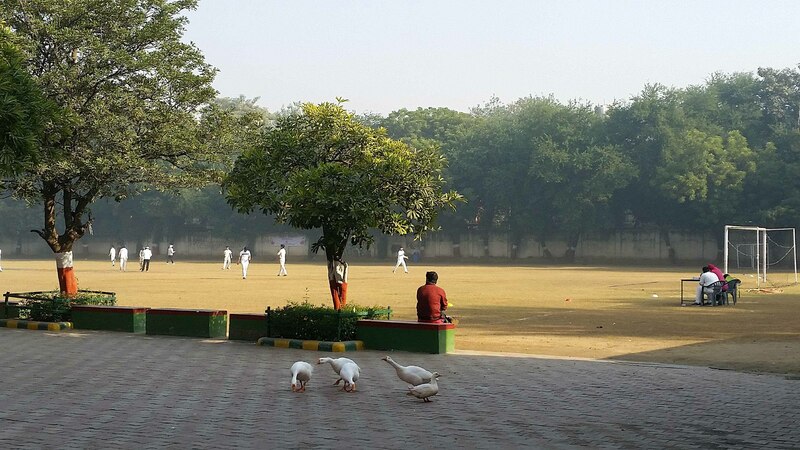 Away from Lodhi Park I also saw one monkey, and a gaggle of geese at the cricket grounds at a private school. Had a short ride with a ferryman yesterday. We picked up a couple of women and on my return to the landing spot saw an elephant leave the river side Hindu Temple. Here’s a photos – sorry I didn’t take any on my phone and the internet is too slow for uploading so once again you’ll need t wait until I’m back in NZ and can blog about birds and elephant and potters and weavers all near The Pimenta here in Kerala.